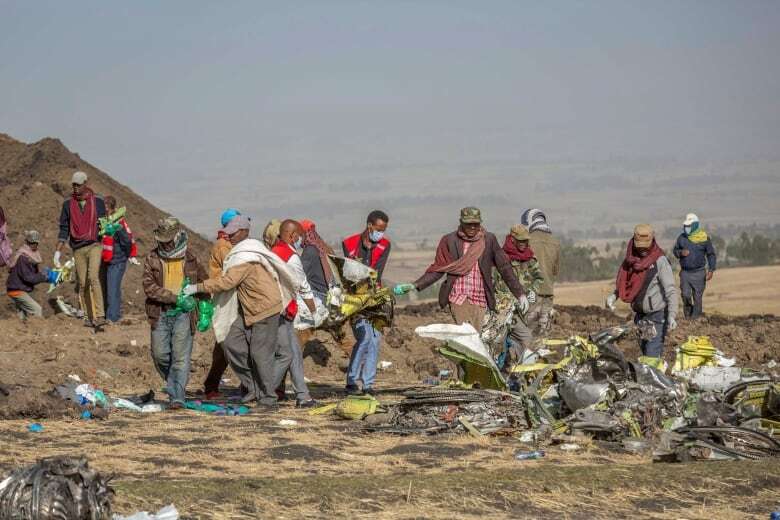 The Ethiopian Airlines crash killing all 157 people on board, including 18 Canadians, marks the second time that aircraft has been involved in a deadly accident in less than six months. In October, a Lion Air jet of the same Boeing model plunged into the Java Sea, killing 189 people. As investigators probe the cause of these accidents, some airlines and countries have decided to ground indefinitely all Boeing 737 Max 8 planes. About 350 of those aircraft are in commercial service. A number of stakeholders can decide whether or not to ground an aircraft. 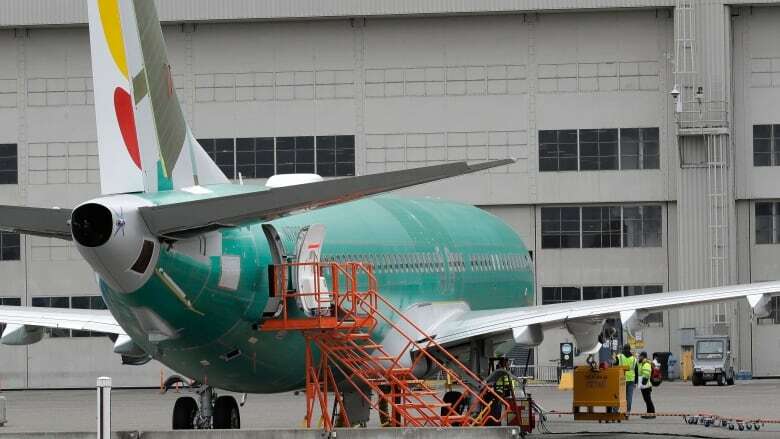 The manufacturer of the plane — Boeing, in the case of the Ethiopian Airlines crash — can order operators to stop using the plane. Airlines as well can voluntarily decide to withdraw specific aircraft from service. Ethiopian Airlines decided to ground its four remaining 737 Max 8s. Caribbean carrier Cayman Airways, Comair in South Africa and Royal Air Maroc in Morocco temporarily grounded their Max 8s. Others include South Korea's Eastar Jet, Singapore-based SilkAir, Brazil's Gol Airlines, Argentina's state airline AerolineasArgentinas and Mexican airline Aeromexico. But the civil aviation regulatory body of a particular country can order an airline to ground all flights of a specific aircraft. The Civil Aviation Administration of China has ordered its airlines to stop using the Boeing 737 Max 8 planes. So, too, has the Indonesian government. Meanwhile, the U.K., Germany, France and Ireland, Australia, Singapore and Oman have banned the jet from its airspace. However, the country of origin of the planes' manufacturer takes the lead in cases like these. Boeing is an American company, and the U.S. Federal Aviation Administration is the certification agency for their Max 8s. If they were to pull the aircraft's certification, that would likely result in a global ban of the plane. In 2013, the FAA ordered all U.S.-based airlines to ground their Boeing 787 Dreamliners following a problem with the plane's batteries. For the current crash, the FAA has issued a global notice of "continued airworthiness." 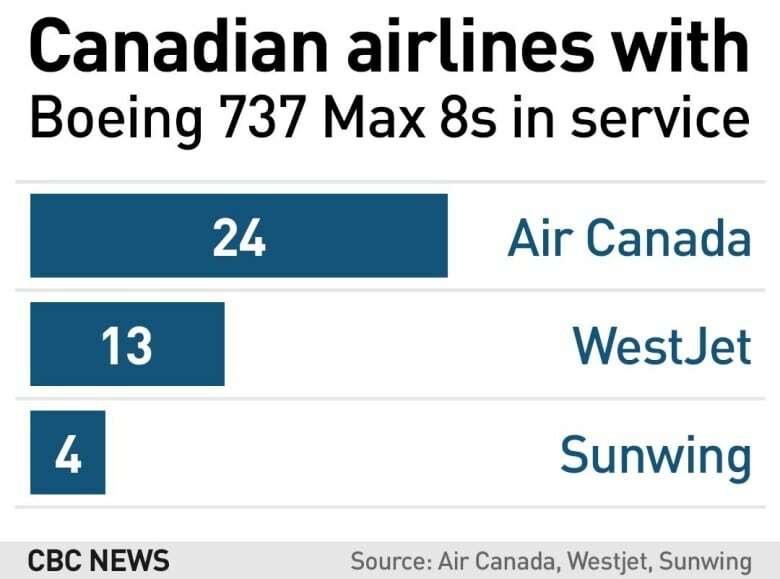 Airliners in the U.S., as well as Canada, are continuing to fly the Max 8s. Why is there some debate? It's unusual for authorities to ground planes, and it's up to each country to set standards on which planes can fly and how those planes are maintained, Todd Curtis, an aviation safety analyst who directs the Airsafe.com Foundation, told The Associated Press. 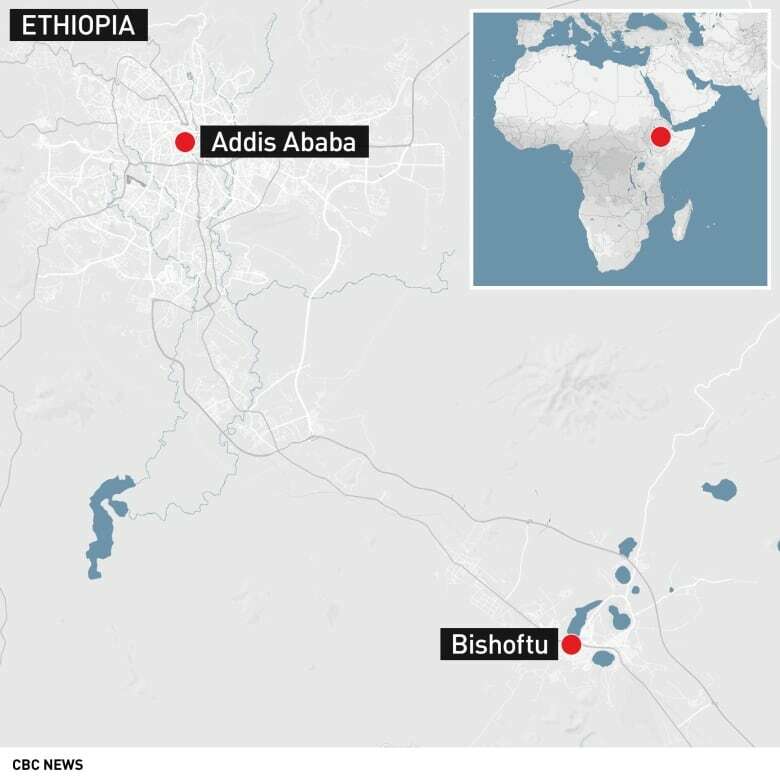 In the case of Ethiopian Airlines, some have called for the aircraft to be grounded while the investigation is ongoing. "It just makes sense to have a stand-down, time to see what the black boxes reveal about the cause of this most recent crash," Mary Schiavo, pilot and former inspector general of the U.S. Department of Transportation, told CBC's As It Happens host Carol Off. While safety is supposed to be the ultimate concern, grounding an aircraft carries huge economic implications. That's why others have said it's important not to make a hasty decision, that there's not enough information yet, and grounding an aircraft could cause significant economic ramifications. Transport Minister Marc Garneau, when asked why not ground the planes to be on the safe side, said there can be multiple reasons for an accident, and they don't want to jump to conclusions. How much does grounding cost? They can be large, depending on how long the plane is out of service, possibly adding up to multi-millions of dollars. 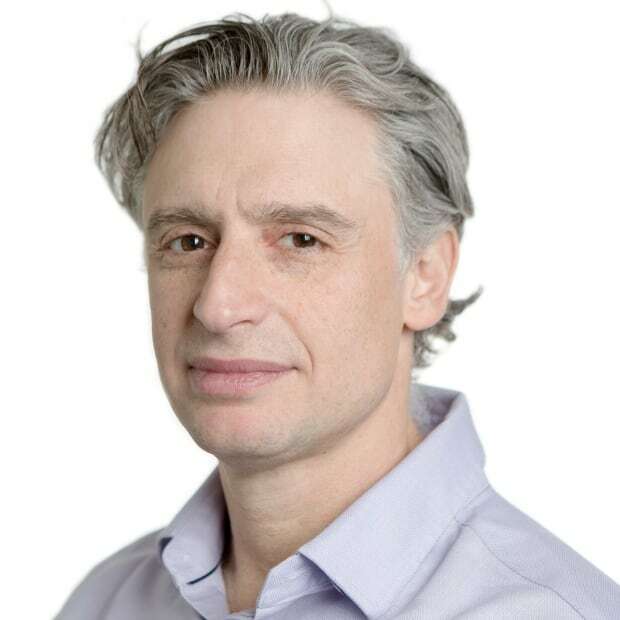 "There is an extreme amount of financial harm that this would do to the airline to ground the airplane especially operators like Southwest which have a significant amount of these aircraft," said Shawn Pruchnicki, who teaches aviation safety and accident investigation at Ohio State University. The FAA is responsible for regulating aviation, but also for promoting aviation, he said. "They are very cognizant if they make a recommendation like that, they recognize that there is going to be significant financial harm to the air transportation infrastructure in the United States." AirTrav, a Toronto-based aviation advisory firm, estimated that the grounding of the 787 Dreamliner, with 50 aircraft in service, caused a $3.3 million US daily revenue loss for global fleets. What options do airlines have? Airlines can mitigate some of their losses by moving passengers onto other planes in their fleet. They can also rent other planes to fill the gaps. The prolonged grounding of the Dreamliner forced some airlines to seek alternative arrangements, including renting other planes. But that can be a costly alternative. How long before a plane can fly again? That really depends on the problem and what, if anything, needs to be fixed. Even if identified early, it can take months before the planes are back in air. The FAA grounded the Dreamliners in January 2013. It wasn't until April that year that they were certified for flying.